Energy (Oil & Gas) - Mackay Communications, Inc. The Energy (Oil & Gas) Industry is a key market sector Mackay is committed to provide significant staff and application resources to serve its diverse segments. 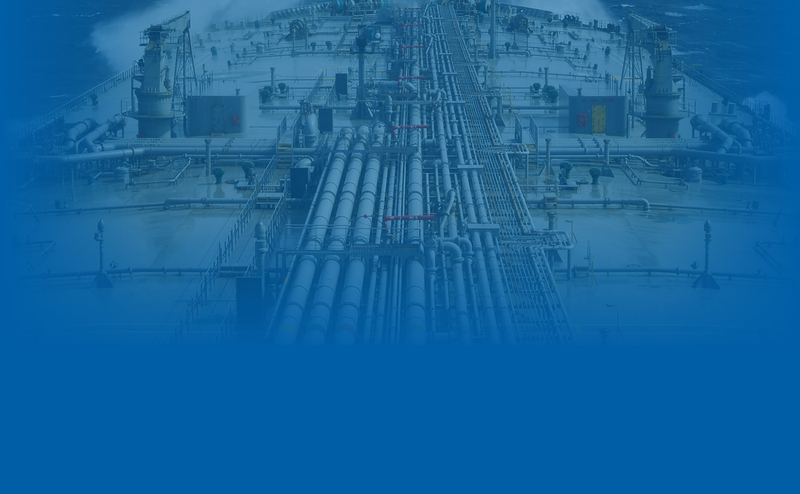 Mackay’s Marine Sales, Service Division, Project Integration Group, and Mackay Satellite Services each have dedicated teams to address the needs of current and potential Oil & Gas customers. Mackay Marine utilizes every aspect of its professional skill set, driven by our Project Integration Management Group with their broad experience in New-Build, Retrofit and Upgrade Projects to best serve the electronic equipment needs of our offshore oil and gas customers. Keen product analysis and applications skills, coupled with applying extensive knowledge of regulatory requirements, result in Mackay’s unique ability to provide complete engineered solutions to address the challenges facing operators of critical assets utilized in the offshore industry. Mackay offers the latest technologies to meet the high demands of this industry. Integrated digital technologies with IP addressable devices connected through Fiber Optic networks reduce wiring weights, costs, and labor; an example of Mackay’s goal to propose comprehensive operational and cost-effective solutions. Contact Mackay Satellite Solutions for specific Oil and Gas applications benefiting from a targeted satellite solutions with a range of system and airtime options Mackay Satellite offers onshore and offshore customers.